Pastor Ray Perez is a native of Corpus Christi. 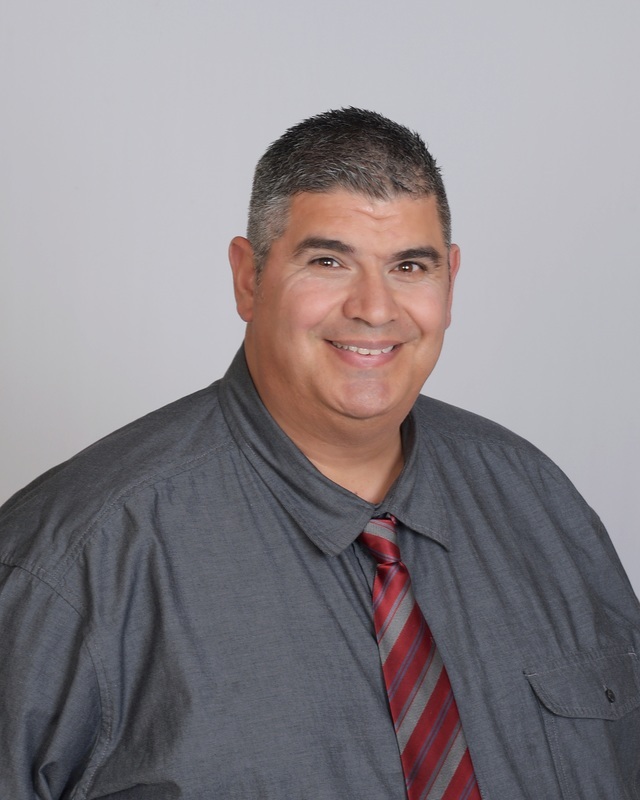 He is a graduate of Del Mar College with an Associates Degree in Multimedia and Internet Development. He also graduated from Free Gospel Bible Institute in Export Pennsylvania, and is an ordained minister through the Assemblies of God. Currently Pastor Perez is church planting in the heart of Corpus Christi with his wife and family and are excited about what the Lord is doing in this fresh, new ministry. Cynthia Perez is the Administrator of Grace Temple Christian Academy since it's inception in 2002. 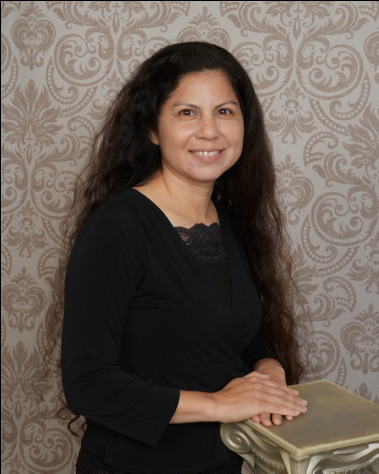 She is a graduate of Del Mar College, Texas A&M Corpus Christi, and Free Gospel Bible Institute in Export, PA.
She has transformed the Christian Academy into a successful and growing ministry today with every graduate attending college and many working in the ministry. Benjamin Perez is the 2016 Valedictorian of Grace Temple Christian Academy where he was dual-enrolled with Del Mar College. He will soon be attending Free Gospel Bible Institute in Export, PA. He is currently a piano instructor and is our minister of music and lead pianist. Young Adults meet every Sunday morning at 10:15A.M. Don't forget, get here early for coffee & donuts!